Check out The Easter Sale! Packs made by artists. Delve into their sound and support your favourite music creators. “In this pack, you'll find sounds I used on “Ending Rev”, the EP I released in may 2017, and new ones I made especially for the Patchbay. Bitwig v2.1 advanced and very flex.. 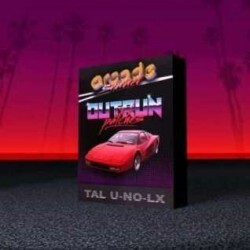 Grab this timeless Soundbank for TAL U NO LX by Michael Oakley.Michael offers an insight into some of the most fundamental sounds in his style.36 .pjunoxl patches for TAL U NO LX ranging the entire sp.. 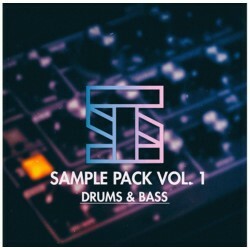 This sample pack contains various bass line loops and midi files, drum kits (specifically those created and used by Stilz). 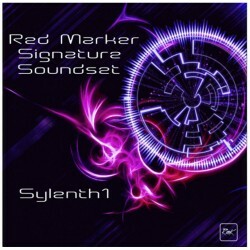 Two tracks containing midi files with loops (no drums).Learn the secret..
64 awesome handcrafted signature Red Marker sounds for Sylenth1, analog and ARP basses, Lead synths designed and set up for synth solos, ethereal spacey pads, rich powerful analog bass pads, crisp and..
Road to Arcadia carefully crafted the Ultimate Pack for TAL U-NO LX, 188 unique presets to create, experiment and enhance your productions for the best 80's, Synthwave and Outrun music.The Ultimate Pa..
Volume 1 is not enough?Road to Arcadia carefully crafted the Diamond Series vol.2 for SPIRE,127 unique presets to create , experiment and enhance your productions for the best 80's , Synthwa..
after the Ultimate pack Road to Arcadia comes back with the Diamond Series for SPIRE127 unique presets to create , experiment and enhance your productions for the best 80's , Synthwave and O..
Over 50 superb live drum hits recorded professionally on high quality mics and through some very high end preamps from presonus.Reverb through FG-16X (Outboard) & Pre gated Authentic 80's..
80 Presets for Synth1Arcade Summer is back and he's gonna be around for a while, so put your seat-belt on cos it isn't over yet. 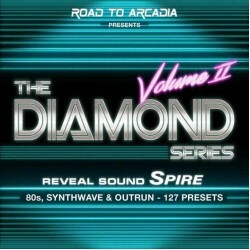 He's produced 80 presets for the free synth Synth1. 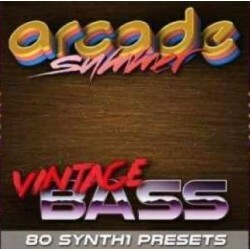 For a free synth, h..
80 Presets for Synth1Many people think that freeware vst instruments are of a lesser quality. 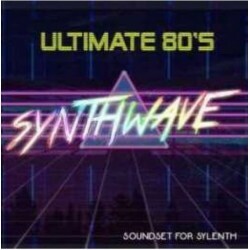 They might think that they will only achieve that classic analog emulation using a paid synth that claims .. This pack contains 55 hand-crafted loops from drum machines such as DR 606, DR 707, DR 808, DRmulator, Kaziotone, KPR++, Lynn 9000, Lynn Pop, Pulsator, Sci - Mons & YRX 5.There are drum loops..
New from Retro Thunder - A renowned Synthwave designer. 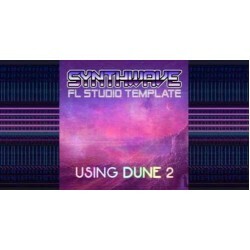 He provides oodles of inspiration.65 Lush presets for Sylenth, Bonus drum & percussion material, .FLP file. Many iconic recreations as .. 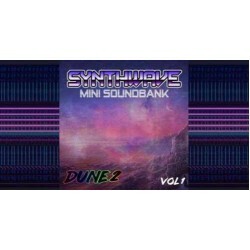 Here is a mini soundbank designed for Synthwave for OBXD...Dont have OBXD? No worries its a freeware synth! No need to buy expensive VSTi's this one is free! 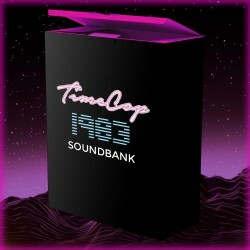 Also includes the FL Studio Demo Proj..
Haunt your house with these 23 amazing retro Halloween synth presets for TAL U-No-LX featuring spooky basses, eerie leads, terrifying keys, and more!-7 bass patches that will quake your ghostly abode!.. 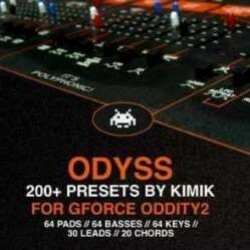 The Odyss set contains 200+ presets by Kimik for GForce Oddity2. Fat subs & punchy basses, huge animated pads, beautiful keys, cutting leads and rave chords. Oddity2 is a monster synth with .. 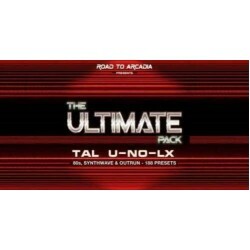 This pack contains 39 patches for TAL U NO LX by Arcade Summer a Monolithic player in the Synthwave / Outrun scene.Support him and grab your copy today and start making those bangers. This pack i..